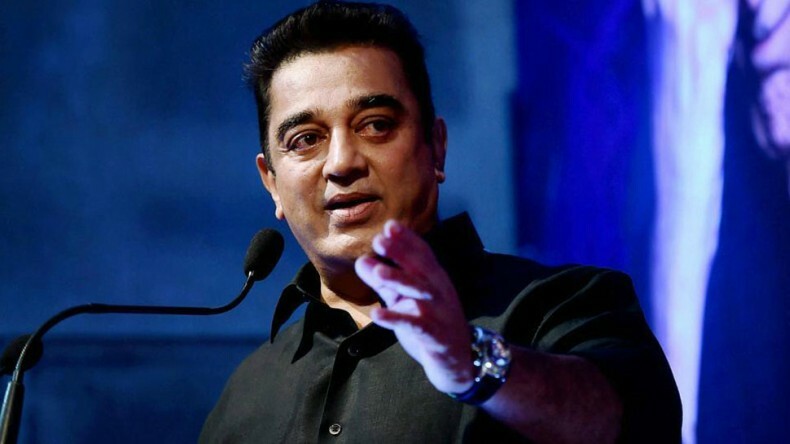 South superstar Kamal Haasan has decided to bid his adieu to cinema in order to serve the people and bring the reforms he envisions for Tamil Nadu. Elaborately talking about his decision, the actor turned politician stated that he wants to die in the service of people and not as an actor. The superstar further added that except his upcoming two films, he will be starring in no more films.